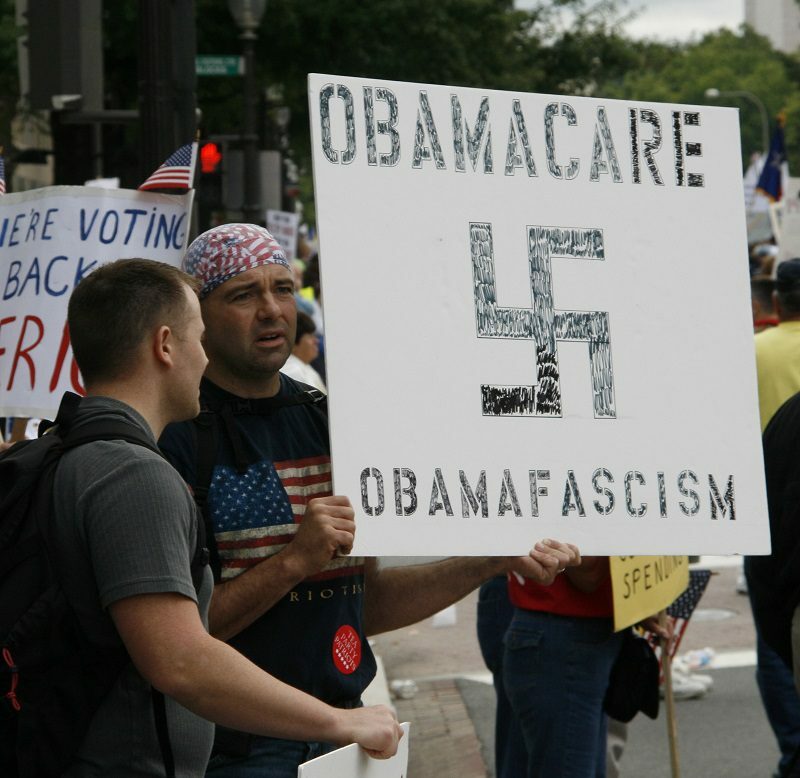 The Tea Party Movement is an American political movement representing the right wing of the conservative Republican Party. They don’t like tax, they don’t like the health care reform, and they don’t like greenies. This movement is very strong and their candidates are winning primary elections to represent the Republican Party in the midterm congressional elections to be held on 2 November 2010. The Tea Party Movement began from a single post on a stock market forum by a man called Graham Makohoniuk. The time of the post is there so I joined the forum and found that the time is set for CDT, and as this is a stock market forum, I have assumed it is based in Chicago. The big aspect is Moon trine Uranus which is fitting for a popular (Moon) movement named after a rebellion (Uranus). Also interesting is the high profile of women such as Christine O’Donnell in this movement with not only the Moon strong, but also Venus conjunct Uranus. The Moon is on the fixed star Zubeneschamali which means the “Northern Claw” of the Scorpion, which is now our constellation Libra. Ebertin says that when the Moon is with this star, there are favors from civil servants, lawyers and scientists . And Robson says of Moon with Zubeneschamali “organizing ability, benefits through new and influential friends, valuable gifts…high position, love of respectable women” . Mars is at the midpoint of this trine between Venus and Uranus making a minor grand trine. This adds aggression and strong desires to this popular and exciting movement. It’s a very strong energy, very appealing to a public desirous of change. Very powerful is Lilith conjunct Pluto by a mere six minutes. Powerful, strong and independent women in this movement. Mercury conjunct Jupiter suggest good luck at getting the message across. Big ideas and a big communications network. Mercury rules the media and Jupiter is the wealthy and the legal big wigs. Mercury is on the brightest star in the Eagle. Altair is a bold as brass star. “The native tries with sincere conviction to reach out for his aims with utmost will-power. He will avoid nothing in order to achieve them. The fixed star Altair is good for advancement of lawyers and military men.” . Jupiter on the fixed star Giedi Prima, the Right Horn of the Goat is favorable for gain and gives a “Government position, preferment in law” . When these candidates won the primaries today, transiting Sun was on the chart’s Saturn. A day of achievement and recognition. That Saturn is on the fixed star Denebola in the Lion’s Tail which Robson say makes these people critical and always complaining . Seems these traits are helpful in politics! The July 2010 solar eclipse in Cancer was trine Uranus in the movement’s chart, positive change with a buzz of excitement. Transiting Mercury should bring good news in early November for this movement. On the 1st is conjunct Moon, then on election day it is trine Uranus. This makes a transiting grand trine with that solar eclipse. Also on the 1st there is transiting Mars sextile the movement’s favorable Jupiter. This is a success transit. I expect these right wing candidates should defeat some Democrats in early November. 1. Fixed Stars and Their Interpretation, Elsbeth Ebertin, 1928, p.66,67. 2. Fixed Stars and Constellations in Astrology, Vivian E. Robson, 1923, p.204,168,162. I imagine most astrologers have a liberal bent. Will this detract from their observations about any conservative ideas?? After all, no one side is right ALL the time. Compromise is needed but lately never allowed. I would hope that the astrological field would try very hard to be neutral. When observing history, afterall, some very troubling events turned out to have very positive consequences. Good points Jay, and yes, you will find that most astrologers are left wing and I have seen that come through in their interpretations. I do try to keep my political blogs unbiased, but will add my personal opinion in the comments sometimes. When it comes to chart interpretation I tell it how I see it. I think prediction is an important part of our role, and if the astrology says promising things about a party or politician I’ll say that whatever side of the fence they are on. For example, most astrologers I know of predicted Gordon Brown to win the last UK election. My personal views tend toward socialism, but I predicted David Cameron to win, he had good transits and his chart said he was a good bloke with good intentions. Ron Paul started the Tea Party in 2008 in Boston MA. He dumped boxes into the Boston Harbor and #1 was Iraq war. Repubs hijacked his ideas and inserted Guns, God, Gays. Ty kim. I was a ron paul supporter who started abtea party and it did get coopted. love RP anti-war libertarian like me.